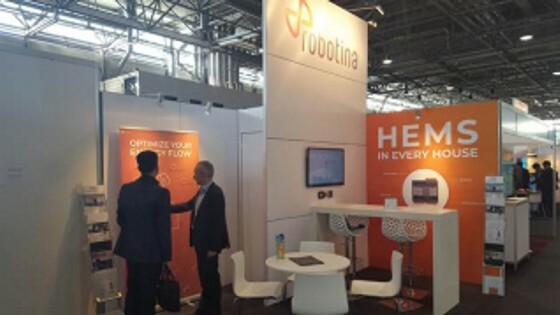 European Utility Week | Robotina d.o.o. Reporting live from European Utility Week! Everything is ready to start roll-out HEMS in every house! Accelerating the Energy Transition through Innovation. Join Robotina in Hall B, stand B.n65.